I’m a wife, mother and passionate advocate for natural health. Being a doTERRA Blue Diamond Leader, I work with women across the globe helping them create a healthy, non-toxic home for their families, and reaching goals beyond their wildest dreams. 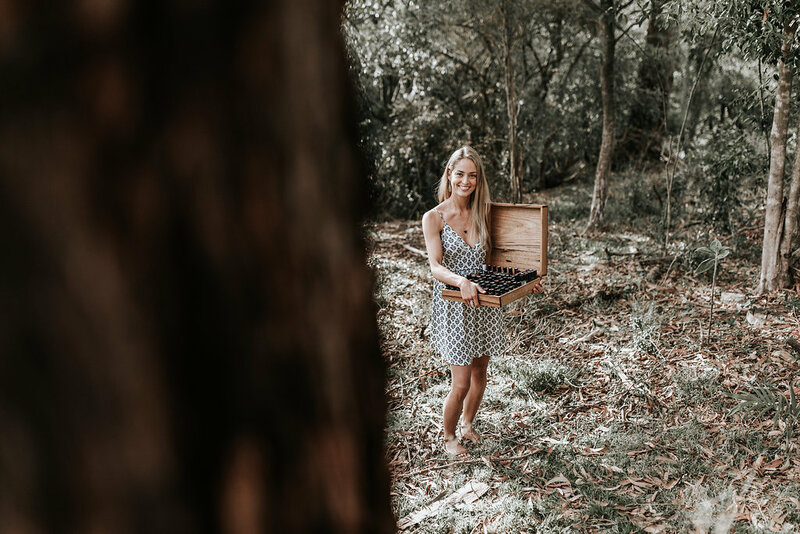 After a struggle with endometriosis that put me on a path to a healthier lifestyle, it was no surprise that a few years ago I became worried about the toxic chemicals I was using in my home. A friend recommended doTERRA essential oils and I can honestly say they have changed my life. Since using doTERRA essential oils, I have fallen in love after experiencing all the health benefits. 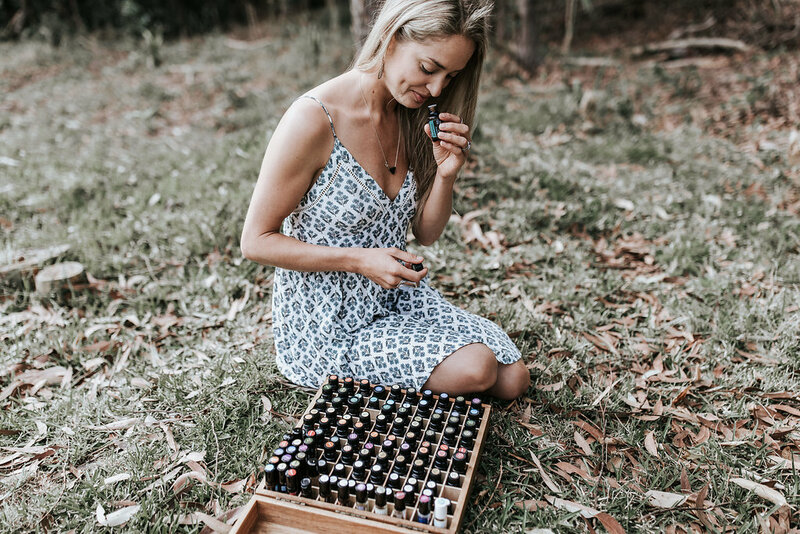 Essential oils are literally a game changer, whether it’s to improve your health and wellbeing, create a chemical-free home, take care of your family naturally, support your moods and emotions or even make tasty treats. Not only have essential oils helped my family physically and emotionally, but I have paved the way to a six-figure salary by authentically sharing these oils with others. 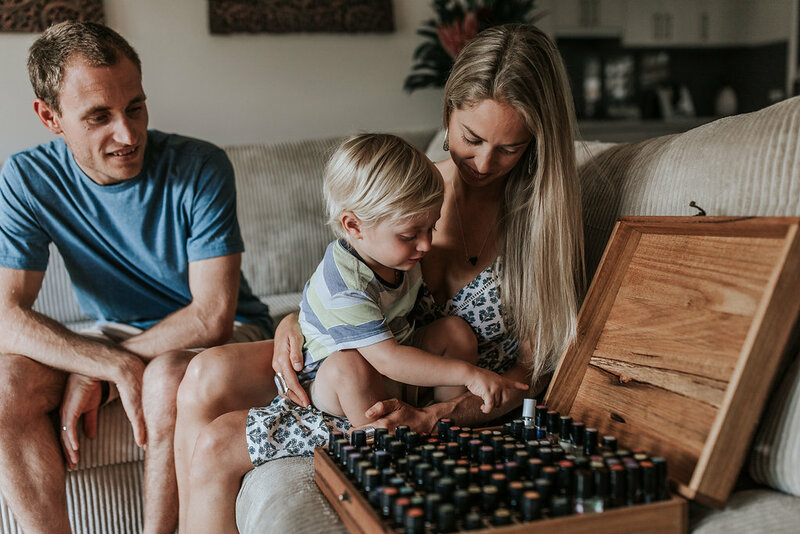 Panicking about maternity leave while I was pregnant, I started sharing the oils more, but in a way that was authentic to me – no pushy sales! I now have a team of thousands of women who share the same passion to live and healthy and happy life. I’m honoured that it’s my responsibility to mentor them and help turn their dreams into a reality. My aim is to support women to make empowered choices about their health and well being, as I know it can often be confusing and change can be hard to start. I’m a go-getter; I’ve successfully taken my health into my own hands AND built a six-figure business in the past few years. I have a husband and gorgeous son, Asher, who I look after full-time and consider it the best job in the world. I’m an essential oil addict and a doTERRA Blue Diamond Leader; and building the Healthy Happy Life Tribe (the second best job in the world) has been one of my biggest achievements. 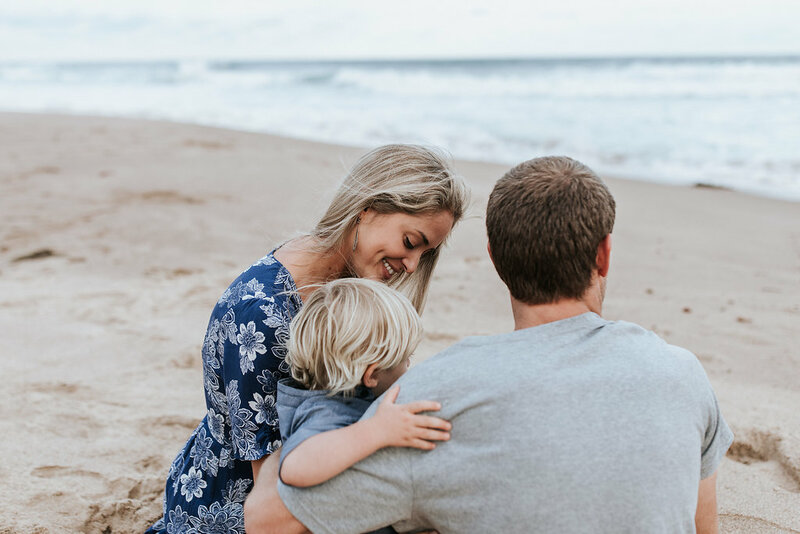 I created this eBook because I want YOU to be able to experience the same life-changing benefits that essential oils have given my family.